A couple interesting things have happened this week in tech. First would be Nintendo recognizing the problem it is having keeping up with amiibo demand. The other is an interesting iPhone case that charges your phone off of the radio waves that your phone gives off. 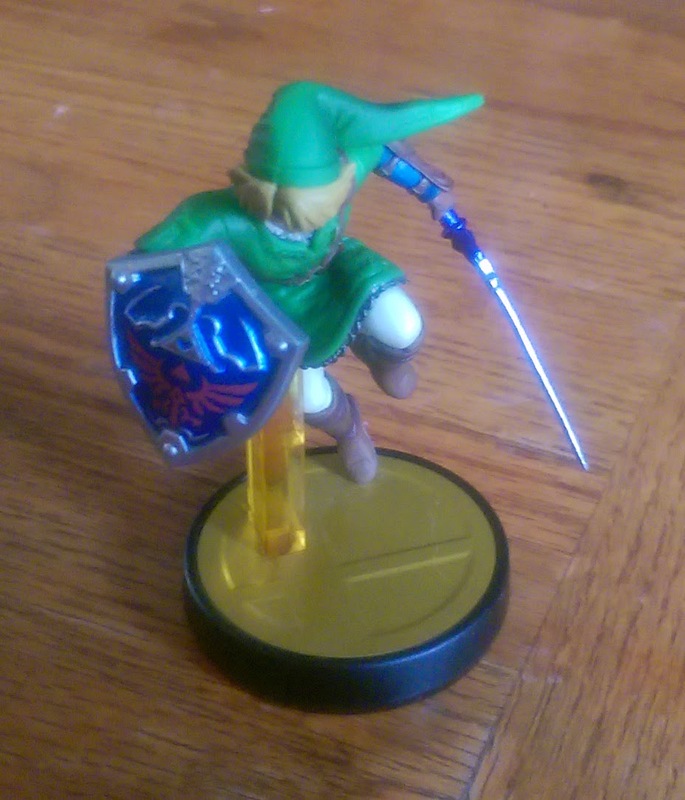 Apparently amiibos have turned to be everything Nintendo has hoped for them to be. They having takens gamers by storm and now Nintendo can't keep up production. 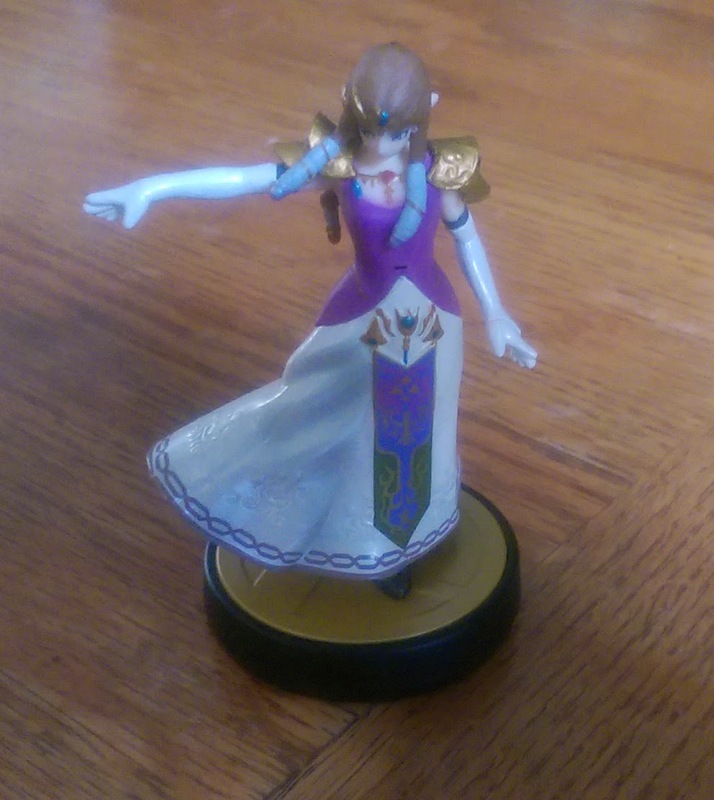 Some amiibos are getting hard to find. Sometimes the only place to find specific ones is on Ebay where they go for almost $40! To help combat this Nintendo has promised that it will ramp up production of amiibos especially since a third series is due out soon. A phone case that charges your battery from the waste radio waves it gives out. Now that is an amazing idea. The great thing is that someone is already working on it. 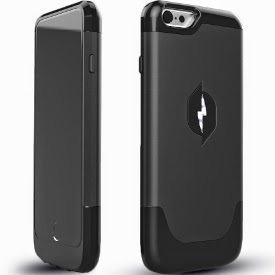 Nikola Labs is coming out an iPhone 6 case that absorbs the waste radio waves from the phone. While this won't charge the phone over time very quickly it will slow down how fast your phone's battery dies. Which for iPhone users is a big deal. 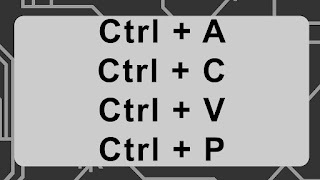 Green energy people will also like that rather then just storing more power it reuses power make the phone more efficient. I consider myself a green energy person as well so I am very happy to see people trying to make phone more efficient rather then just pumping more power into them. Thats all for this week. Next week I will be posting the news on Wednesday like the scheduale said. Thank for reading and if anyone has any updates on these news stories please feel free to post them in the comments.